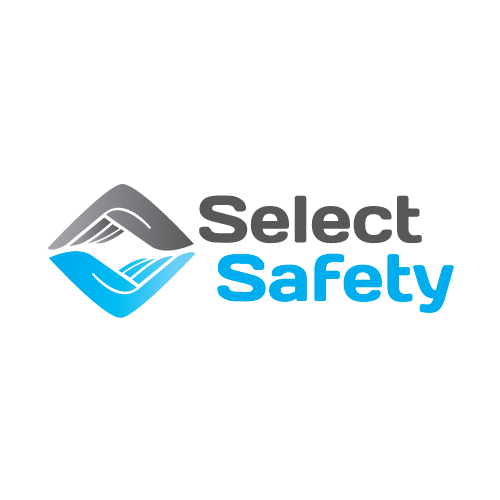 SelectSafety, founded in March 2015, specializes in Risk Management and Insurance Consultation and is dedicated to the delivery of a specialized service under the premise of assuring the safeguard of the clients’ interests and needs. The creation of SelectSafety is part of jp.group’s expansion strategy, which bets on the diversification and expansion of its business areas. SelectSafety counts on jp.group’s effort and experience of over 25 years of activity, with a team which stands out for its multi-disciplinarity, dynamism and professionalism. SelectSafety’s mission shows up on the delivery of a professional, dynamic and personalized service to its private and corporate clients, on the absolute safeguard of their legitimate interests in a spirit of full partnership. - By the deep knowledge of the insurance market, boosting the achievement of the best solutions. Mediation and Risk Management: a global approach to all the risk variables and the life cycle of the insurance program. Insurance Consultation:a range of additional expertise oriented towards specific needs, aiming to help companies deal with the rising risk complexity. This company is dedicated to the administration and allocation of real estate, of their own or third parties, to the investments in real estate, namely purchase and sale of properties, construction industry, urbanization, allotment and promotion and administration of investment projects and of financial participations of the society itself. 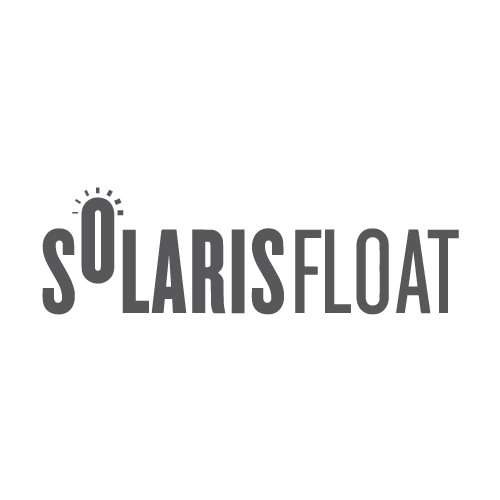 Created in 2016, SolarisFloat aims to monetize the productivity of partially existing infrastructures through the supplementation of the energy source, betting on the renewable energies. In this context, SolarisFloat provides a truly innovative solution which consists on the assembly and maintenance of floating photovoltaic installations.